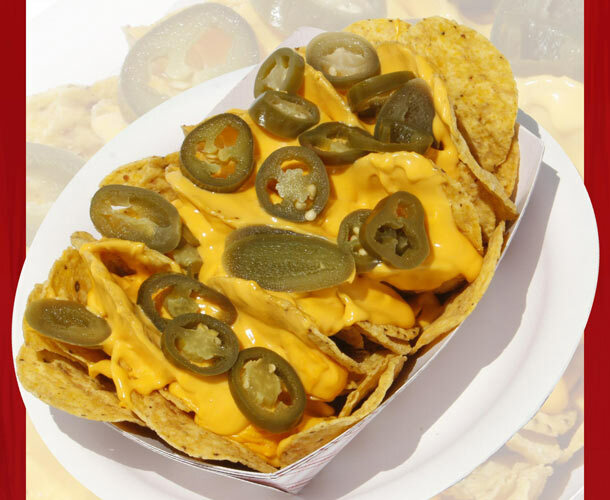 Here at FWF, nachos are near and dear to our hearts. 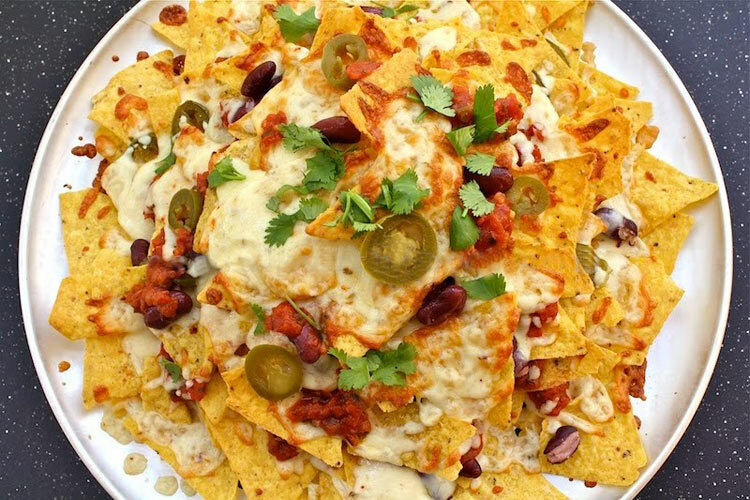 We like to get decadent with nachos, loading cheese, jalapeños, and beans on crunchy tortilla chips. 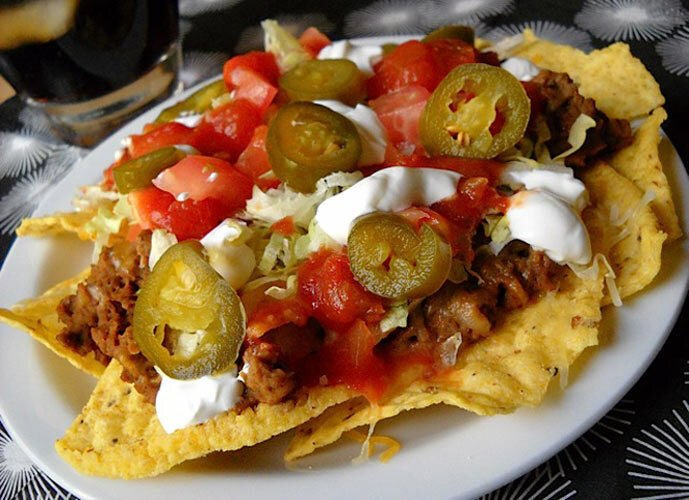 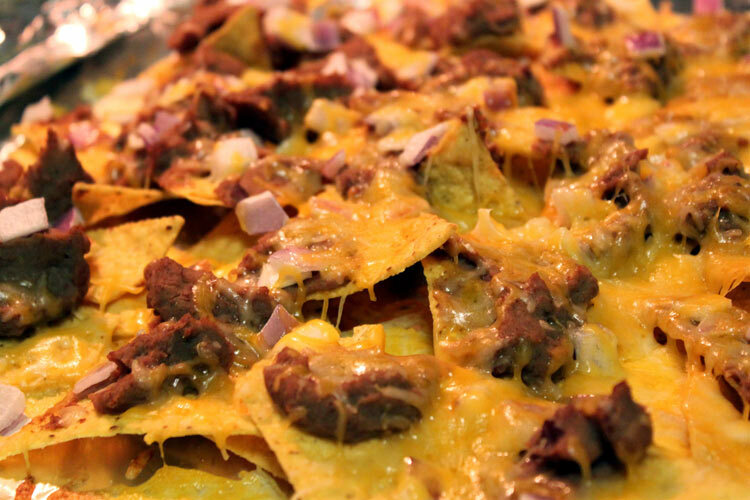 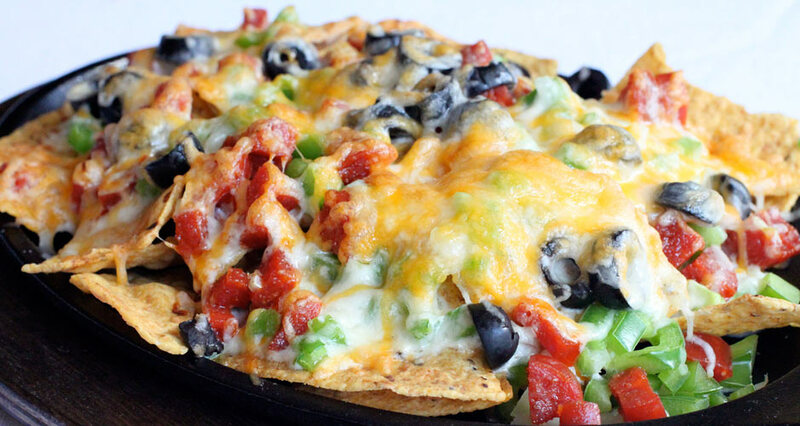 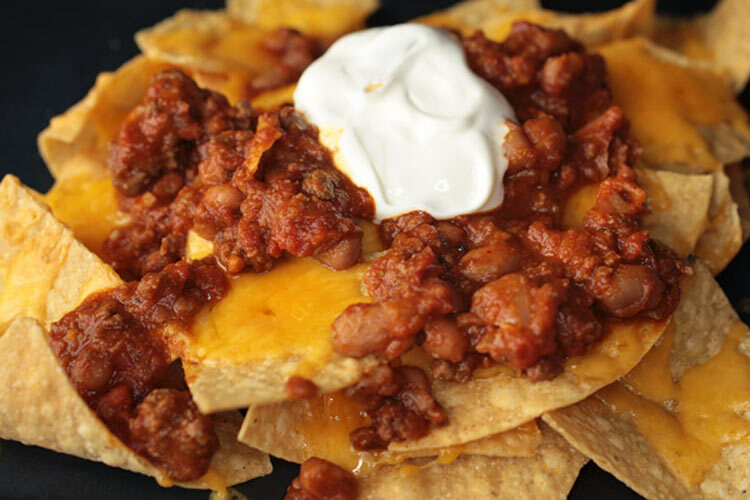 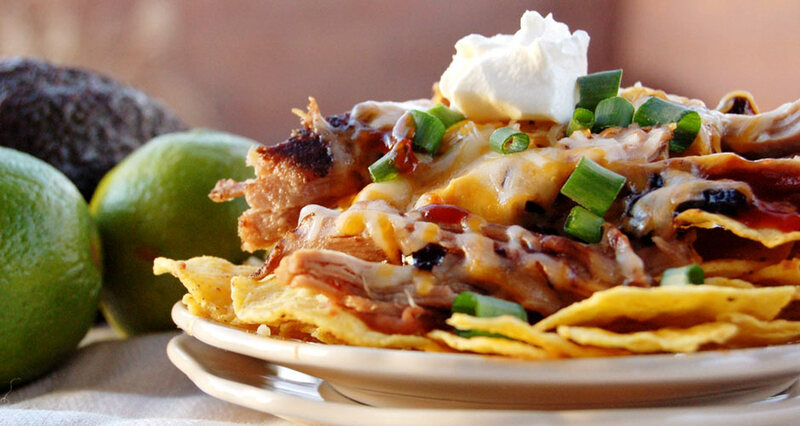 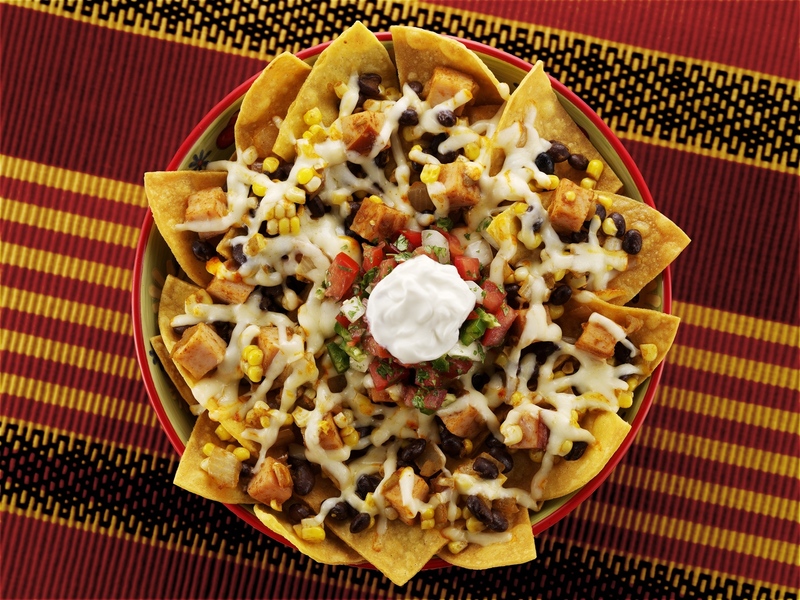 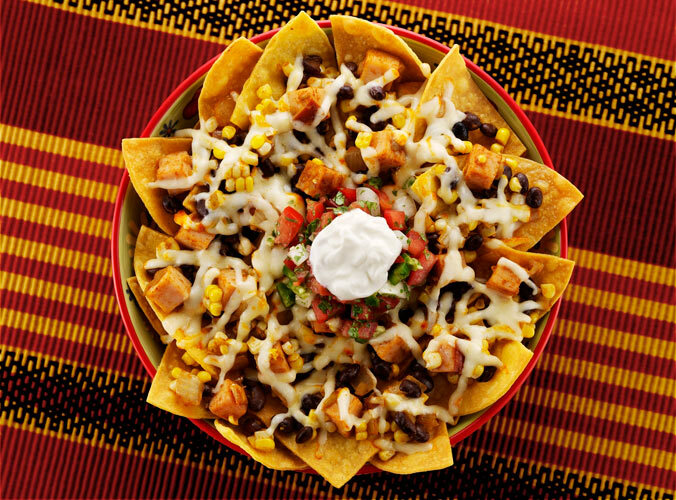 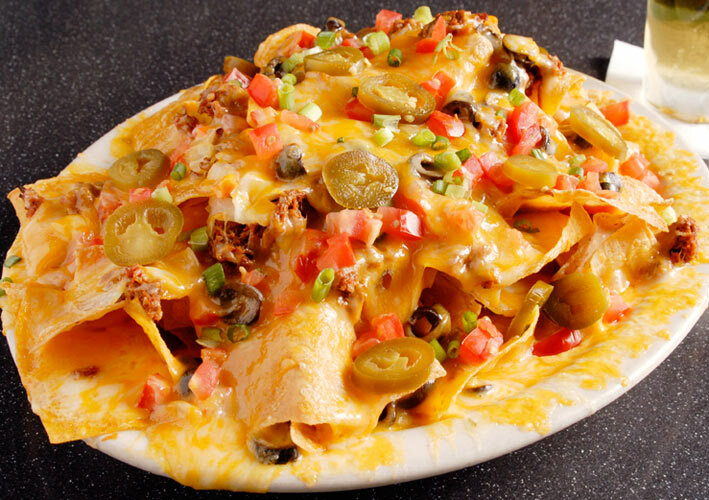 Sometimes, we also like to gawk at incredibly alluring photos of nachos, just to remind us of our nacho addiction. 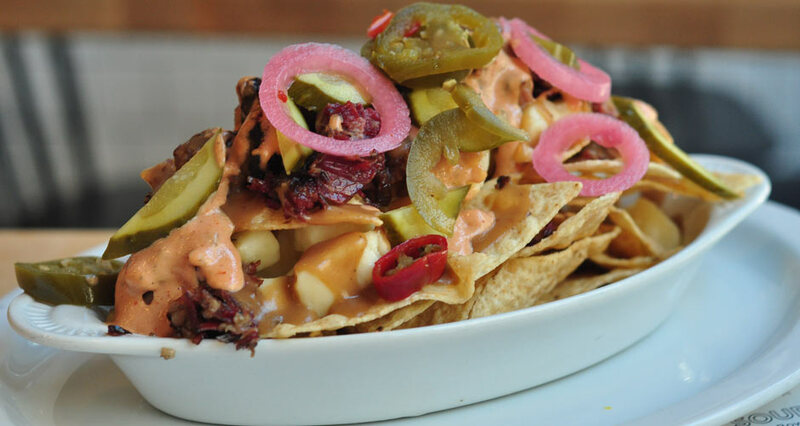 In terms of eating nachos, we love variations from all over the country, including the gargantuan nachos at Professor Thom’s in NYC, the Nakoma Nachos at Great Dane Pub in Wisconsin, and the spicy cochinita pibil nachos at Tinga in Los Angeles. 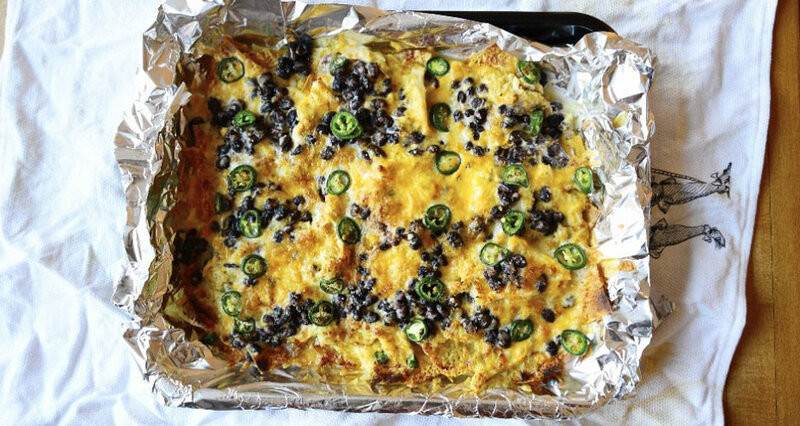 But sometimes, there’s just nothing better than making a tray of cheesy, overloaded nachos in the comfort of your own home. 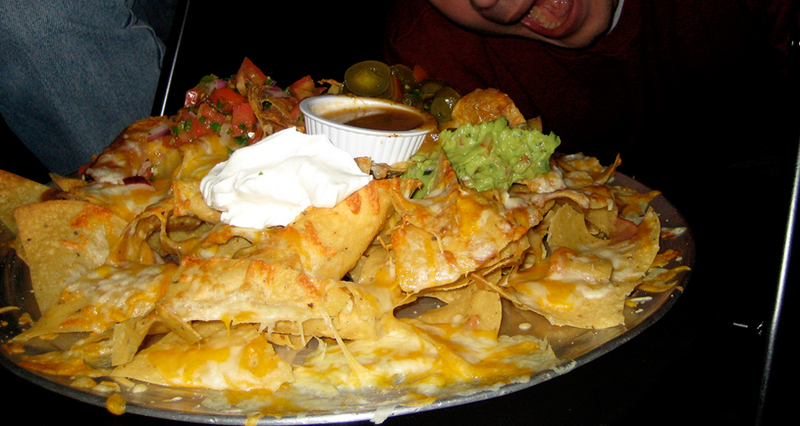 There’s a great big world of fantastic nachos out there. 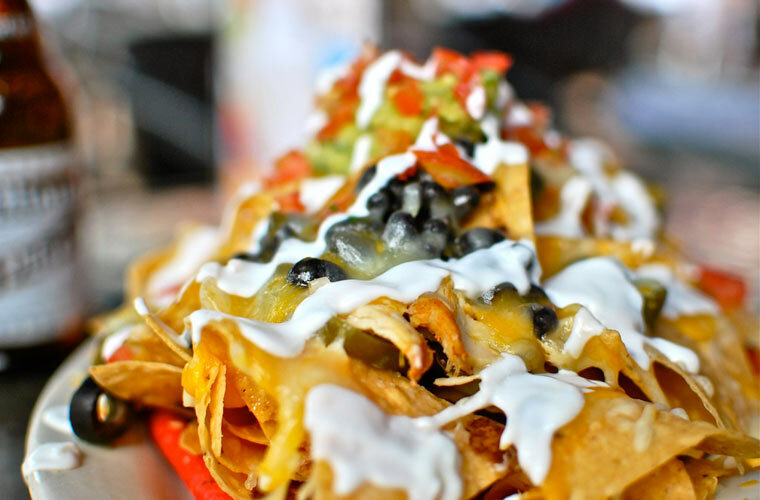 So if you’re looking for some lunch inspiration, get up from your desk, find the closest plate of nachos to you, and go H.A.M. 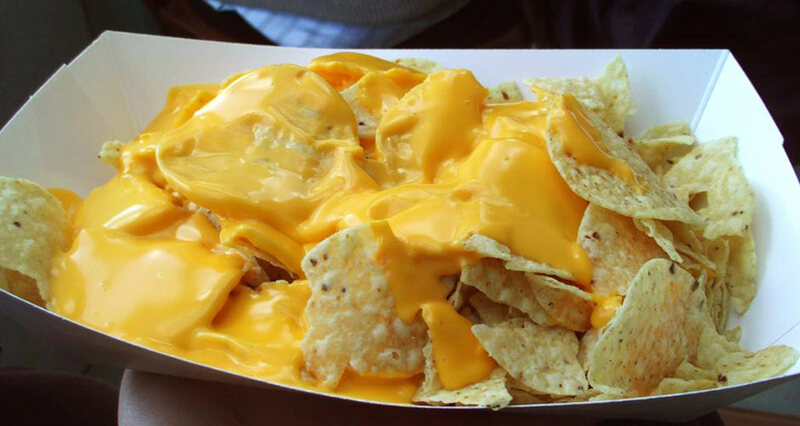 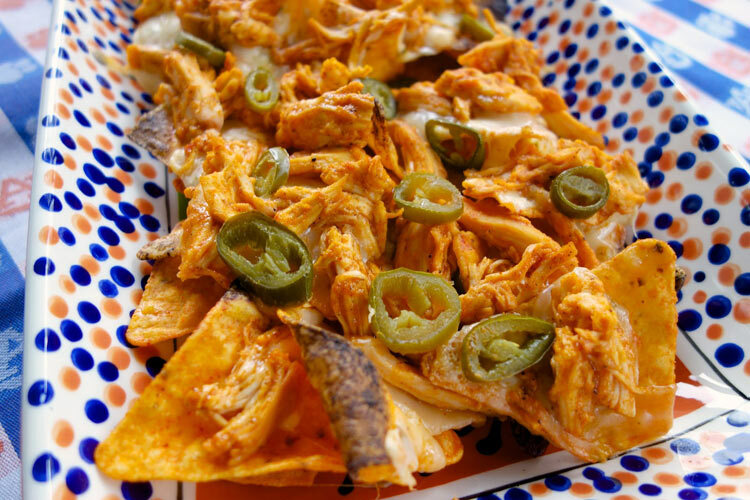 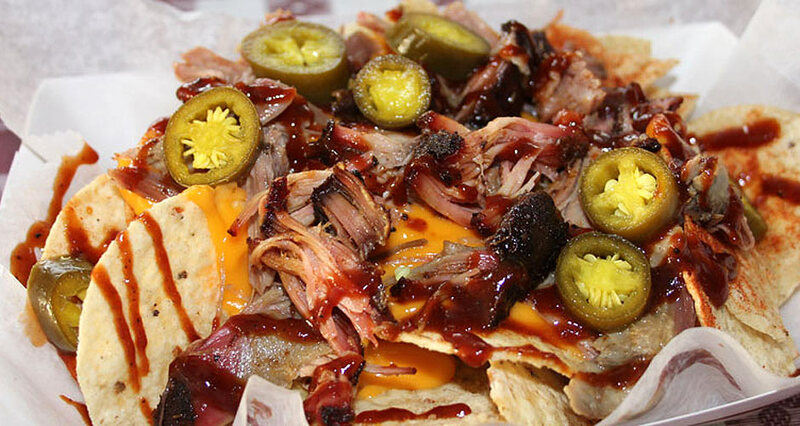 Click through the slideshow for pictures of the illest nachos on the planet.